Sermons are a necessary part of the Christian life. Never devalue the preaching of the Word of God. Proclamation moves people to action. It should change the way we view reality and shape our worldviews from a biblical perspective. Preaching challenges people to leave better equipped than when they arrived. Sermons are not all that’s needed in the Christian life, but they are greatly needed nonetheless. When a pastor stands behind the pulpit passionately proclaiming the truth of God’s Word, and clearly articulating relevant points from scripture, it makes a huge impact on the listeners. Romans 10:14 reads, “How then will they call on Him in whom they have not believed? How will they believe in Him whom they have not heard? 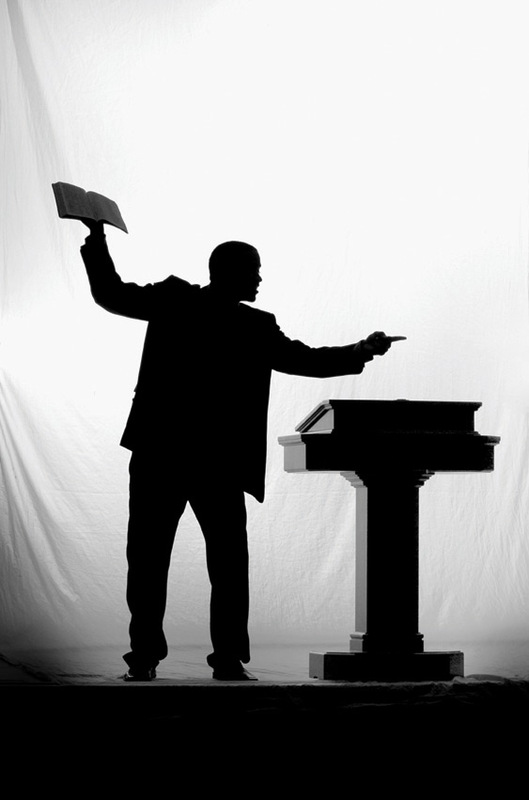 And how will they hear without a preacher?” Let’s be absolutely clear: the preaching of powerful, compelling, faithful, biblical sermons are imperative to the life and growth of any congregation and any individual believer. We are constantly hearing things. What you hear funnels through your brain and much of it ends up in your heart. The world has a message. The culture has many preachers. We live in the world but are called to live differently from the world. The thing that brings balance and truth to our lives is the proclamation of truth from the Word of God. Feeble and inadequate preaching weakens our churches. As the old adage goes: ‘Sermonettes produce Christianettes!’ On the other hand, clear, powerful, unashamed public preaching is the basis upon which all other ministries in the congregation must be built. The sermon is the rallying call. 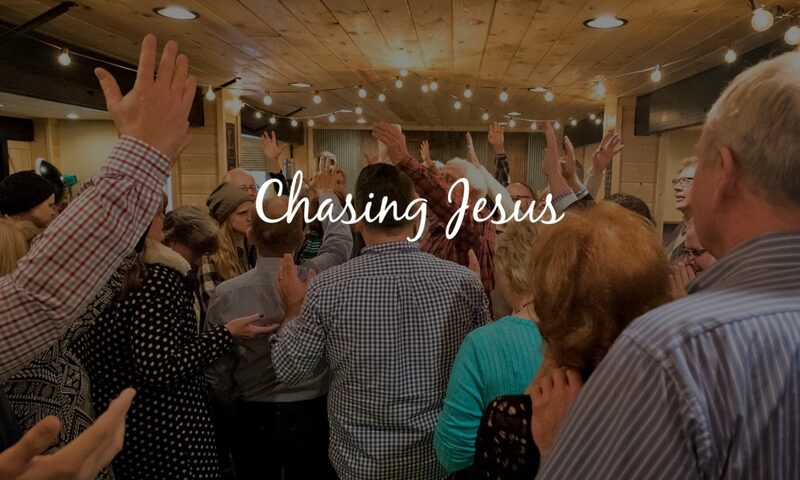 It’s a time when the entire congregation gathers around the Lord’s Table, feasting upon words from the Bible and finding application for everyday Christian living. A good preacher is someone who can step on your toes without messing up your shine. They can give you the brutal truth about life, and yet help you walk away feeling like everything’s going to be okay. Preaching is the ministry that sets the stage for all other Word-based ministries in the life of a church. Never deemphasize preaching, as a matter a fact, more priority should be placed on it. As the Church, we should long for more gifted preachers who will set congregations on fire with the power of the preached Word.